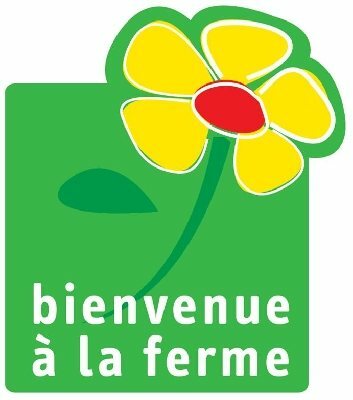 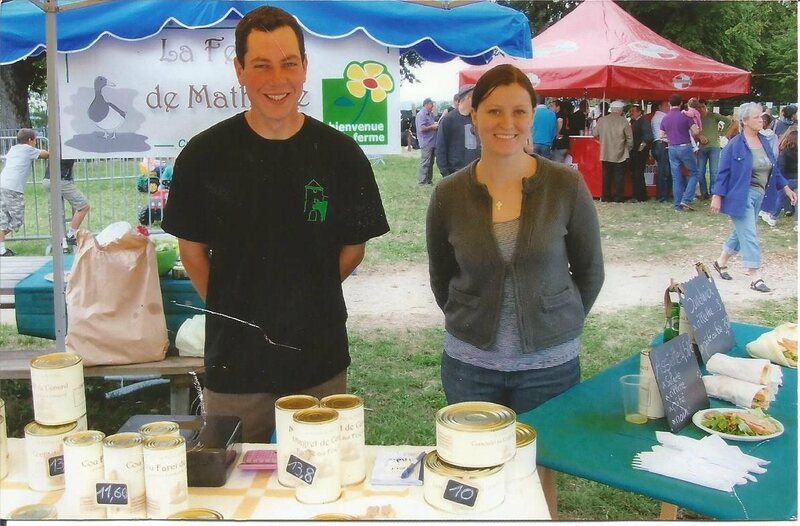 La Ferme de Matilde invites you to discover the flavours of our region. 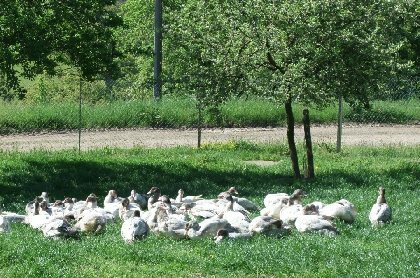 Farm produce based on fattened ducks, traditionally prepared : duck confits, whole foie gras, rillettes, etc... Access from the D904 road between Mur de Barrez and Lacroix Barrez, direction "Cros". Once in the hamlet: second building on the left.